The Grinch stole all the fun on Carnival Spirit as part of the ever-popular Christmas in July celebration in Australia. The Carnival cruise ship celebrated in the best way possible which even included a helicopter! 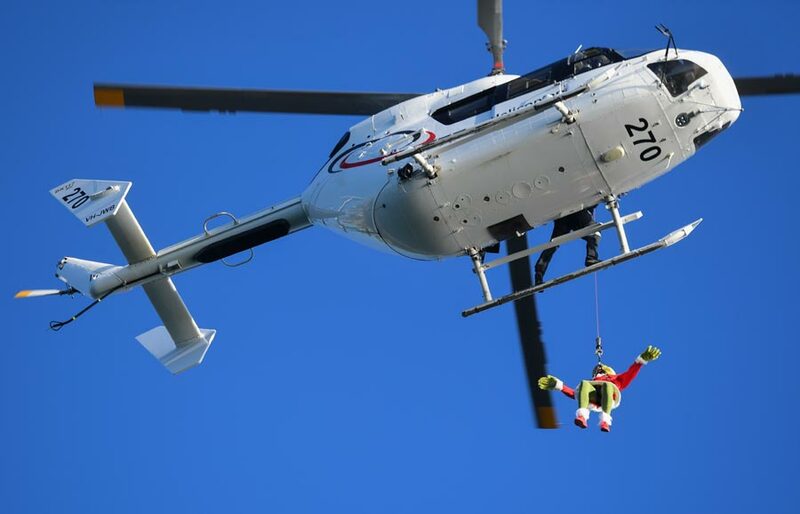 As part of the country’s Christmas in July celebration “The Grinch” who is a popular character from Dr. Seuss stole all the fun onboard. 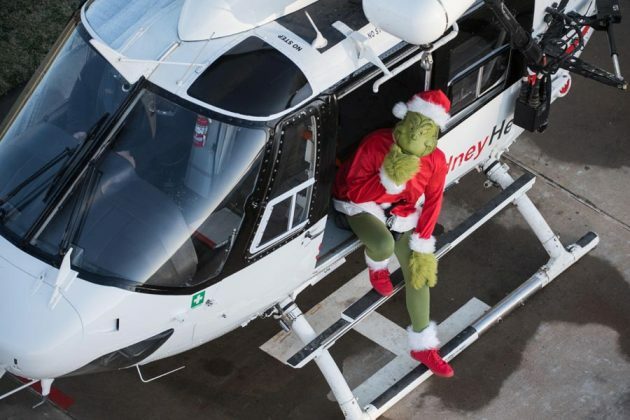 What’s being called Grinchmas Eve, the character propelled down from a helicopter while the Carnival Spirit was docked in its homeport of Sydney, Australia. He stole the show for the day with guests watching him getting up to all kinds of mischief. he swiped the captain’s hat and even hid some items from the ship’s Cherry on Top store. In the end The Grinch cave in by getting involved in all the fun activities with guests. 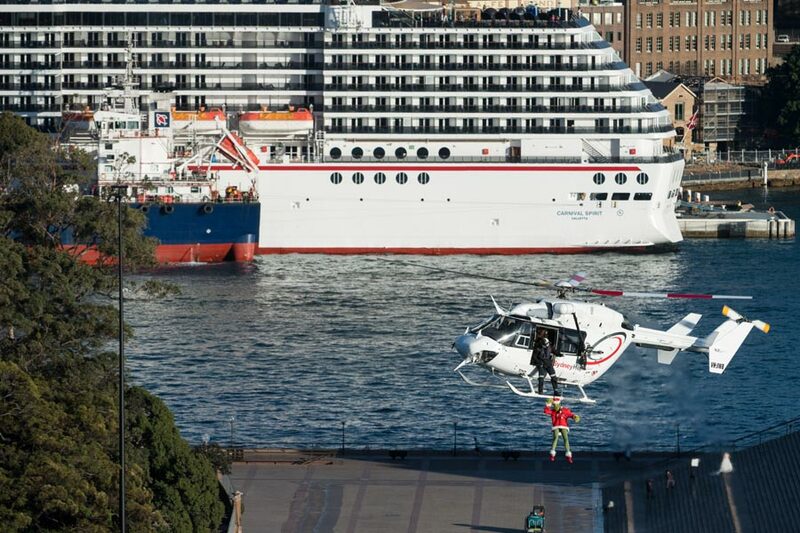 The Carnival cruise ship was well prepared for the special day where kids also got involved. This is a good build up to the festive season which will soon be upon us. 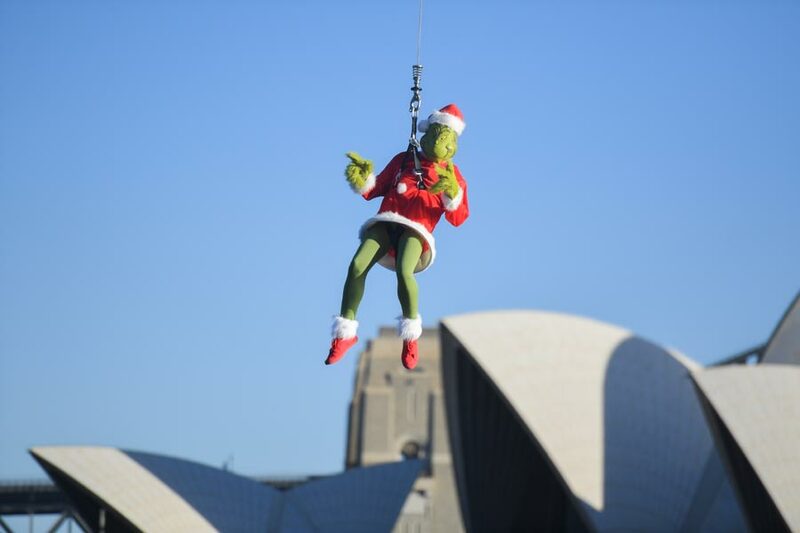 The Grinch plays a major role across the Carnival fleet and he features in many special Christmas events. The Character can play a major part in activities thanks to a partnership between Carnival Cruise Line and Dr. Seuss. The cruise line has the Seuss at Sea program which includes dedicated spaces for kids and activities which the entire family can get involved in. One of the most popular events held on all Carnival ships is the much-loved Dr. Seuss-themed Green Eggs and Ham Breakfast with The Cat in the Hat and Friends. Even the newest ship in the fleet Carnival Horizon features the first Dr. Seuss WaterPark at sea. 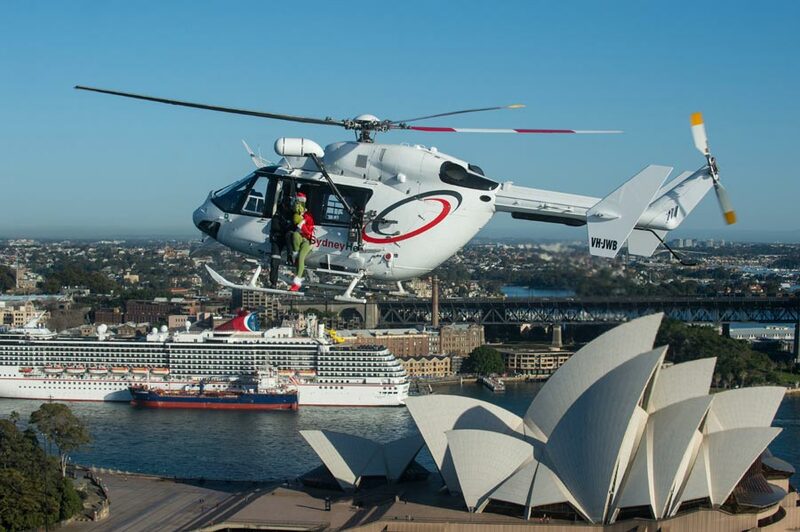 Carnival Spirit is based in Australia and is scheduled to depart on July 24 on another Pacicifc Islands cruise. The ship also recently underwent a major dry dock which added all the latest enhancements. 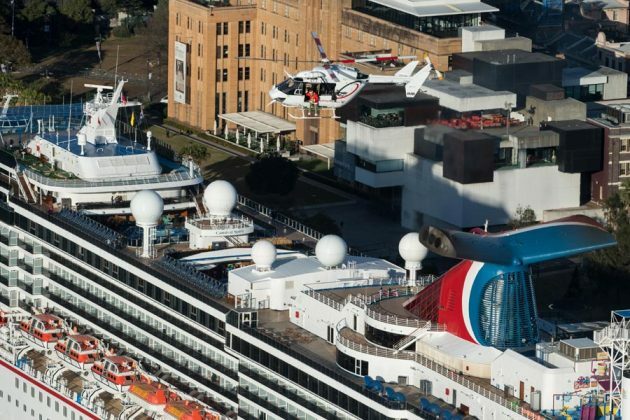 Spirit is 88,500 gross ton and has a guest capacity of over 2,100 at double occupancy.